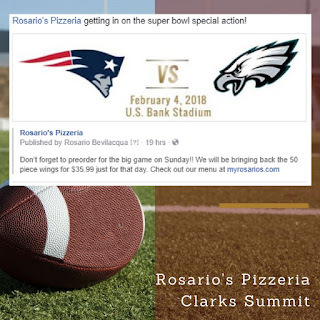 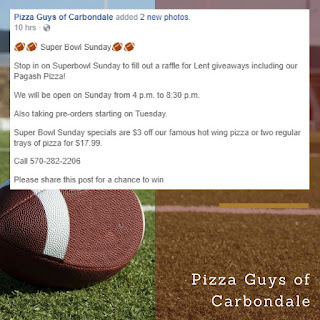 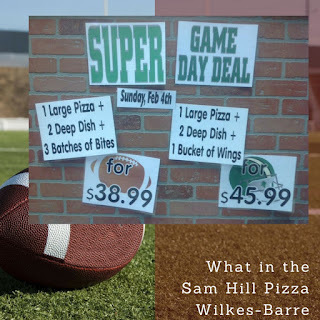 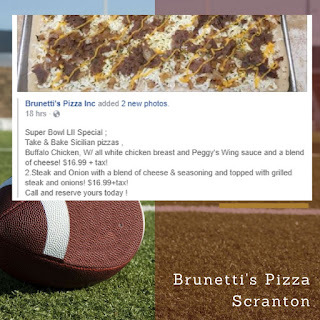 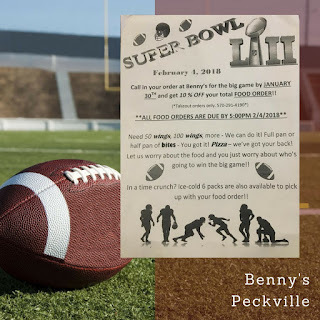 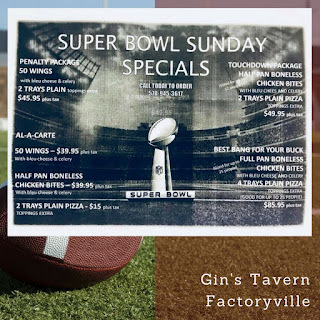 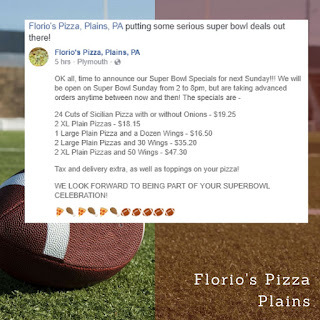 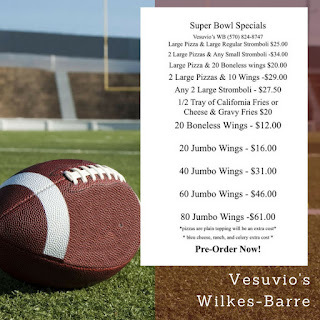 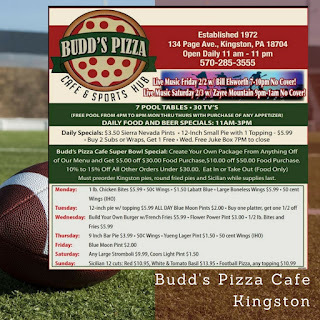 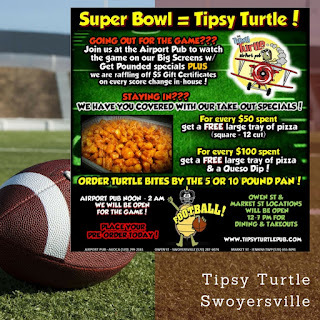 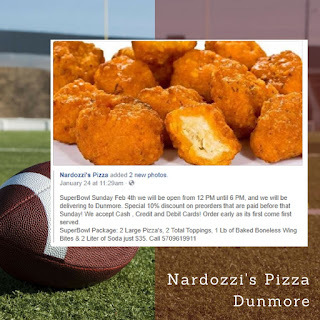 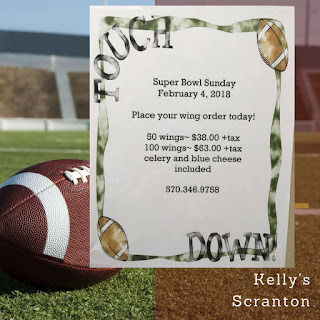 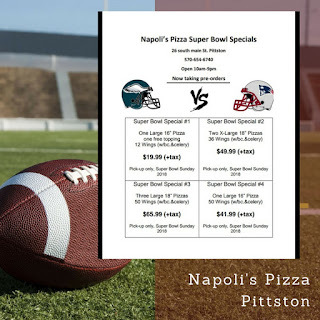 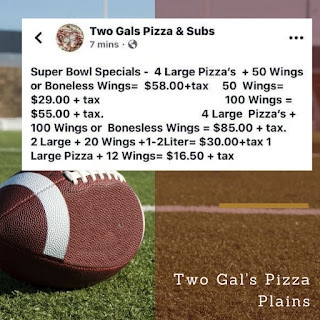 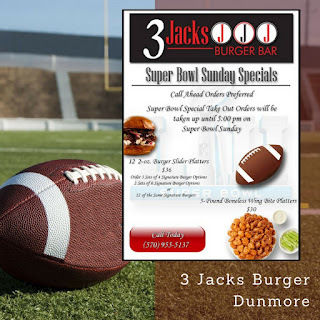 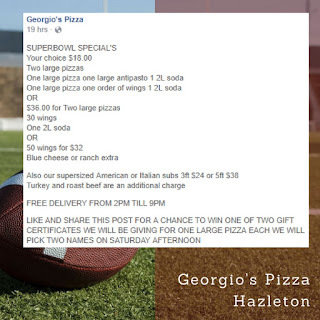 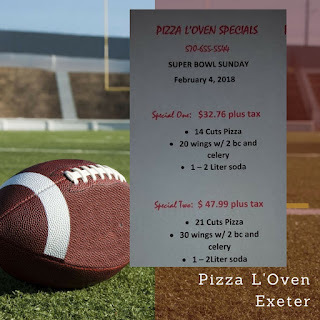 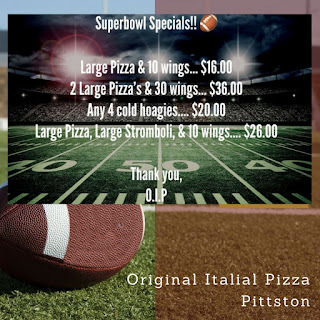 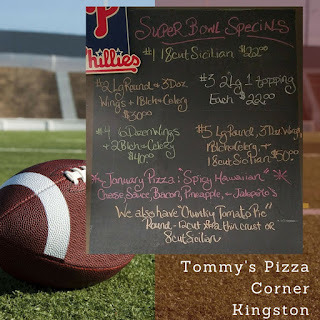 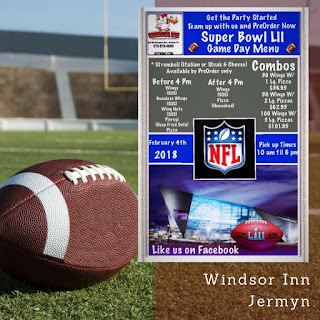 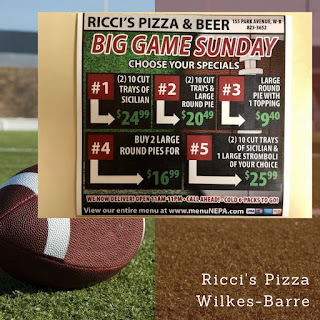 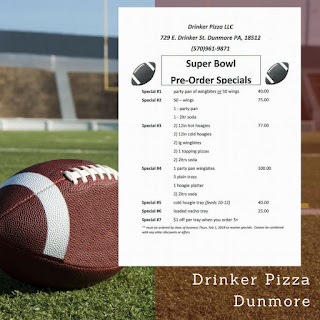 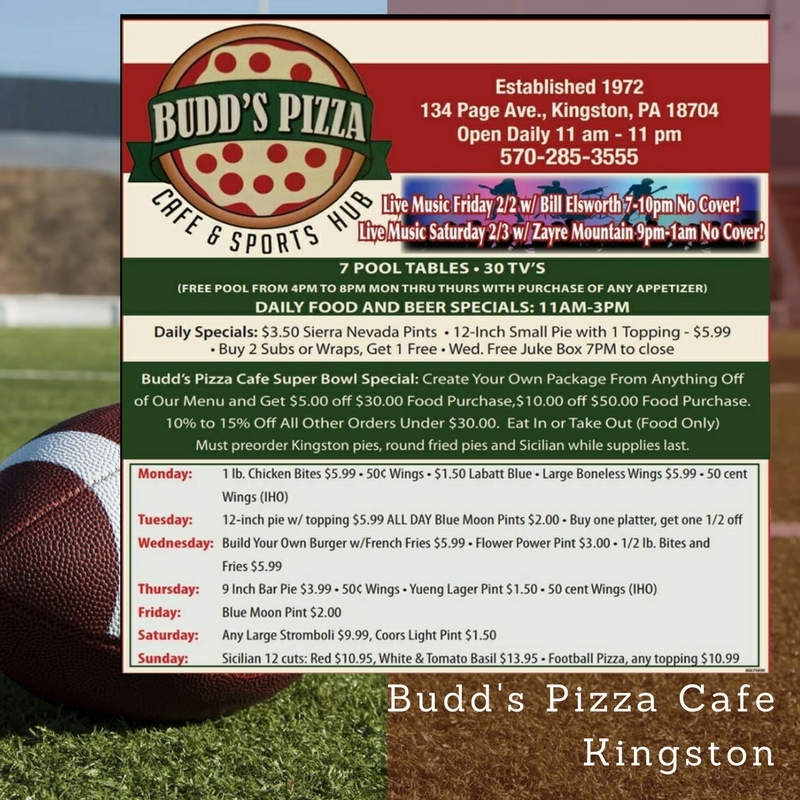 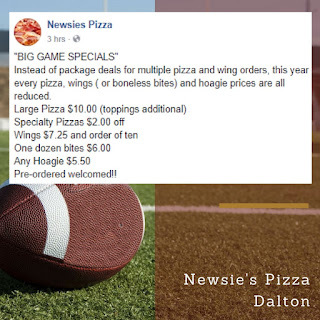 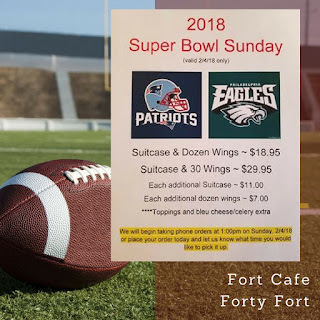 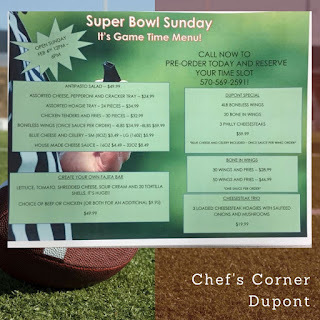 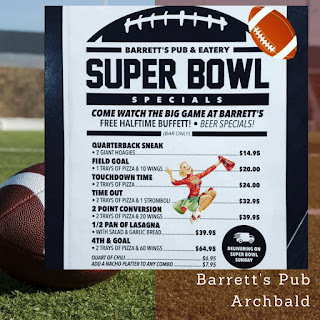 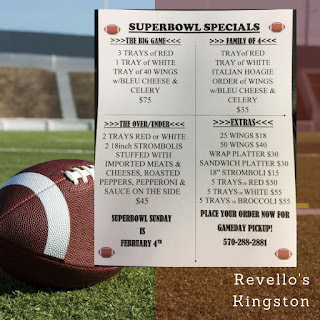 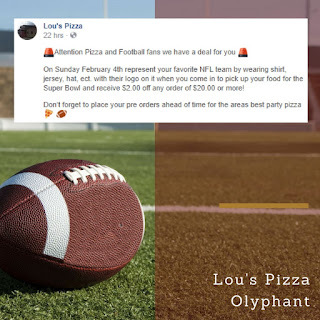 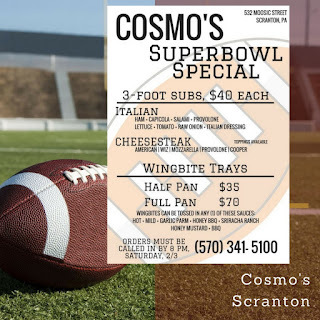 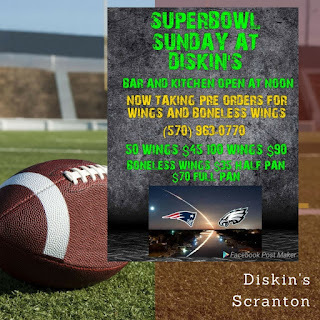 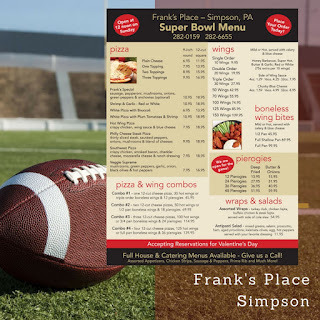 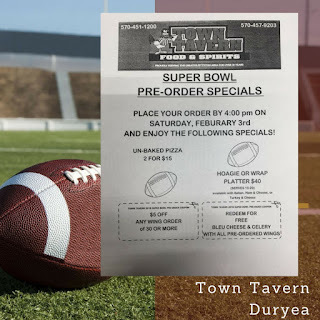 NEPA's Best Super Bowl Specials All in One Place! 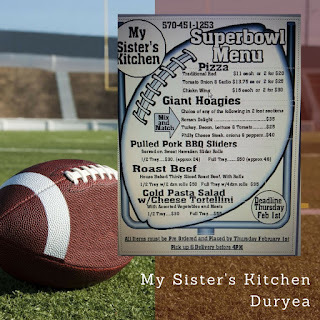 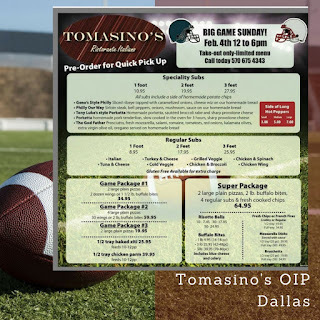 The Big Game is just around the corner and it's time to start planning your Super Bowl menu! 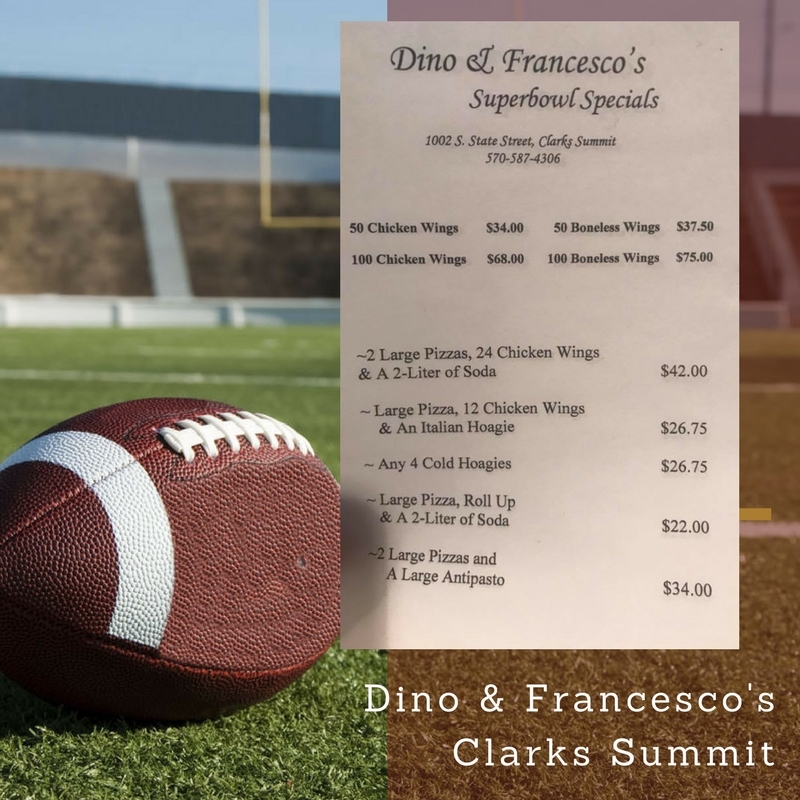 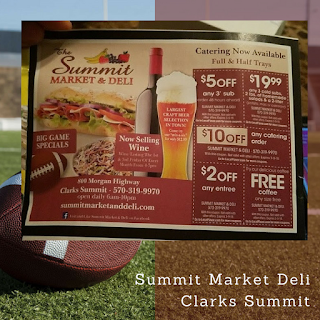 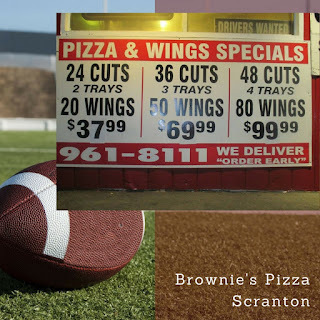 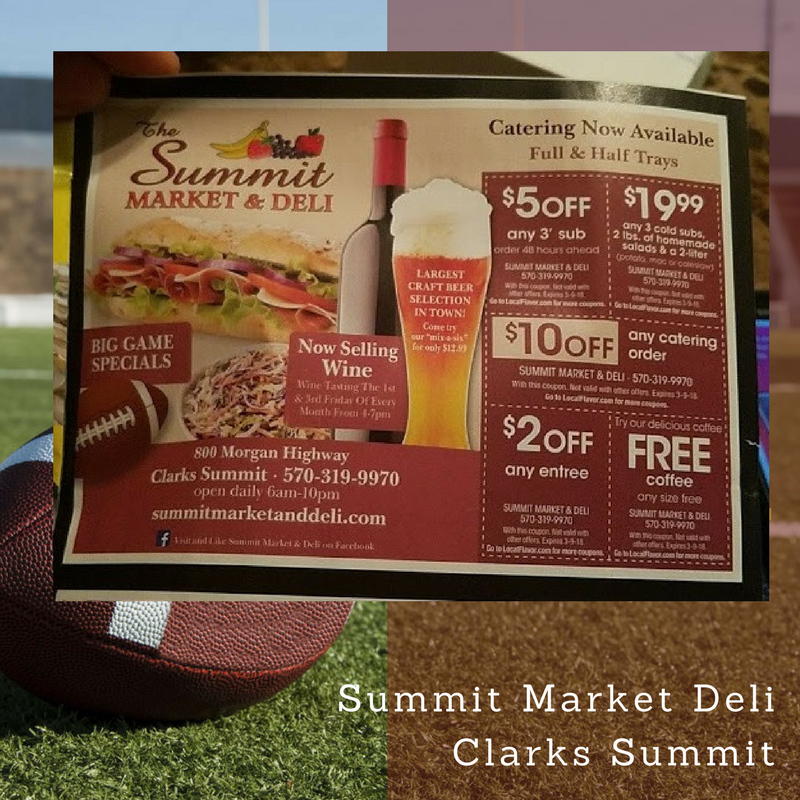 It doesn't matter if you are in Scranton, Wilkes-Barre, Pittston, or Clarks Summit - the small businesses of NEPA offer are so many great pizza, wings, hoagies, and drinks at great discounts. 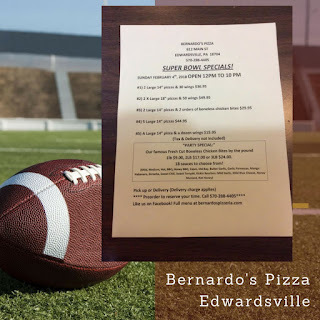 Below are the best specials I have compiled. 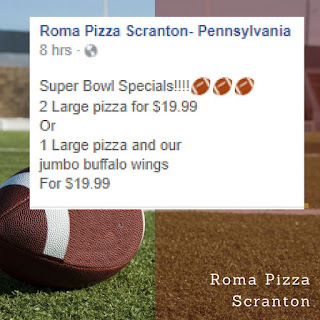 Just click on the restaurant's picture and it will take you to their facebook page where you will find the deals. 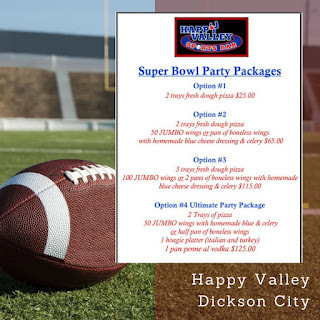 If you see a great deal that should be added, please contact me! 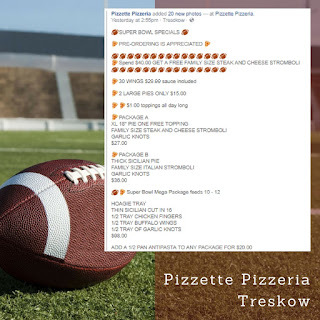 Restaurant owners can email or post on my facebook page with their specials and I will post here! 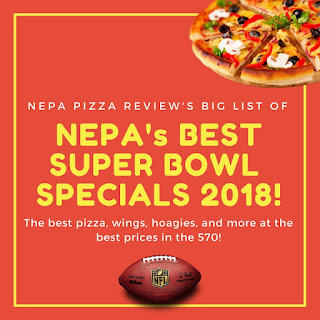 SUBSCRIBE TO THE NEPA PIZZA REVIEW YOUTUBE CHANNEL! 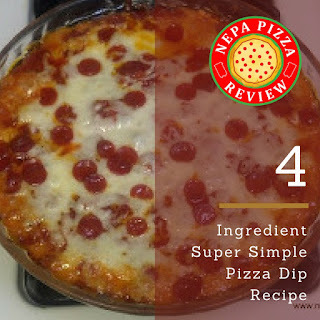 Super Simple Pizza Dip Recipe! 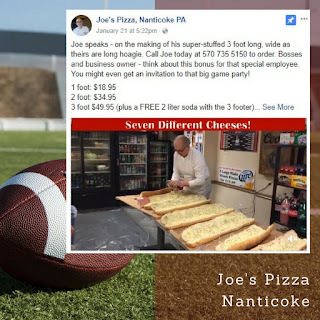 Please follow NEPA Pizza Review on Facebook! 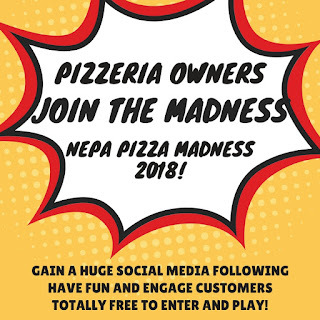 Click here to register your pizzeria for NEPA Pizza Madness 2018 - FREE! 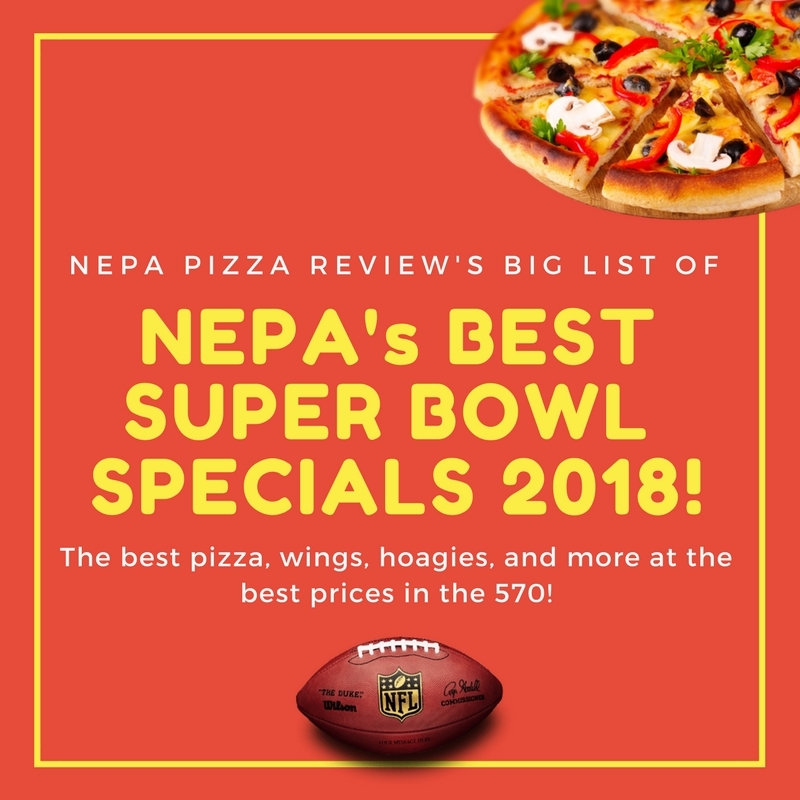 Please follow NEPA Pizza Review on Twitter!